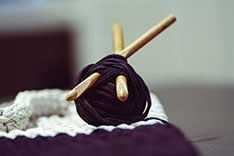 Wholesale Sewing Notions, Quilting, Knitting and Craft Supplies | N. Jefferson Ltd.
N. Jefferson Ltd. has supplied sewing, quilting, knitting and craft supplies to Canadian retailers, wholesalers, and manufacturers since 1926. We are one of Canada's largest distributors of sewing notions, quilting notions, knitting needles and craft supplies online. Our extensive selection of products is what sets us apart from other wholesale notion suppliers. We carry the major brands such as Dritz, Prym Consumer Canada Inc., Babyville, Beissel Machine Needles, Bosal, Acme/Clauss/Westcott, C & T Publishing, Coats & Clark, Schmetz, Clover, Organ Machine Needles, Arova Mettler, Knitter's Pride, Wrights/Simplicity Canada, Martingale & Company, ODIF USA, OLFA, Pellon, Omnigrid, Plum Easy Patterns, The Warm Company, Zwilling JA Henckels, Fiskars, Gingher, Daylight, Ottlite, Eucalan, Heat Press Batting, Grandma's Products and more. We have become known and appreciated for our exceptional service and friendly staff. 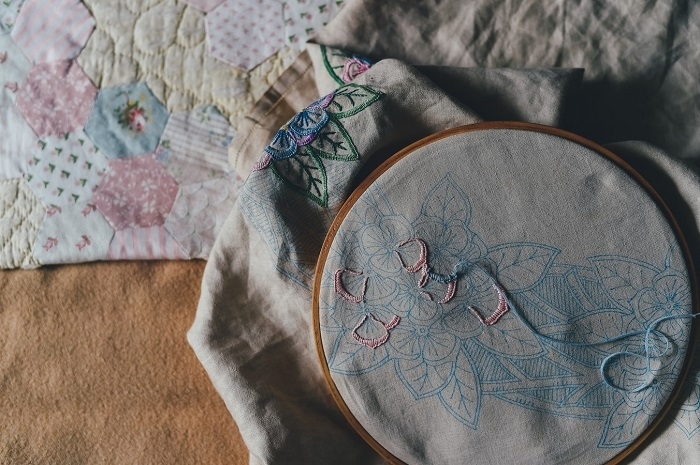 We work hard for our customers to bring in the latest wholesale sewing notions, quilting supplies, knitting supplies and wholesale crafts to your businesses in Canada. Come and browse through our online catalog and see some of the many sewing, knitting, quilting and crafting products that we carry. NJL is a family owned and operated business since 1926. We are dedicated to being a leader in our industry by caring for our customers and for their business’. We will treat our customers with courtesy, respect and fairness while providing excellent service. We will research and acquire the latest products. We will work with our customers to help them be profitable and successful.